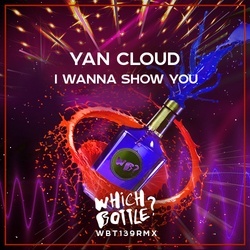 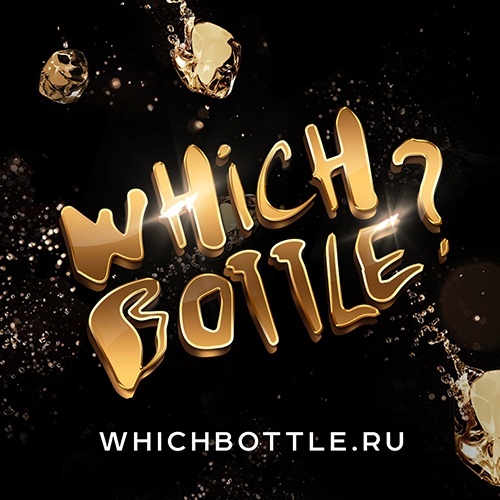 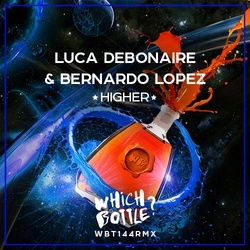 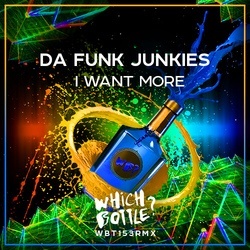 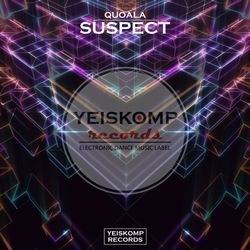 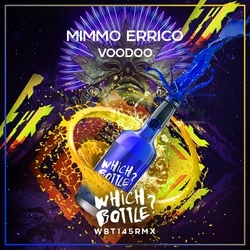 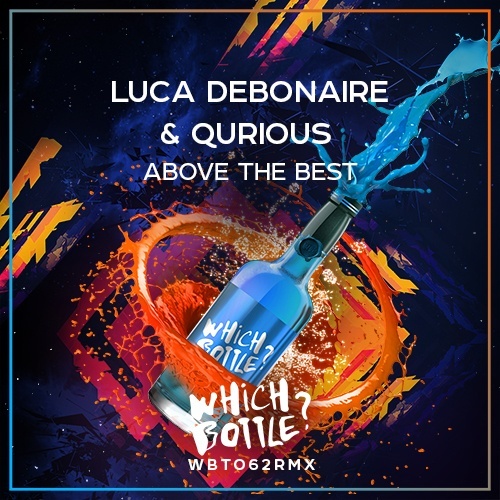 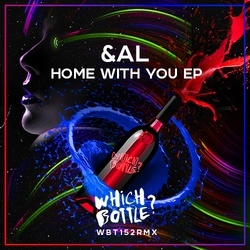 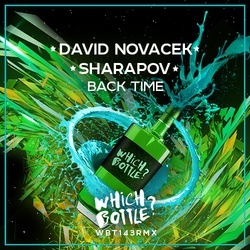 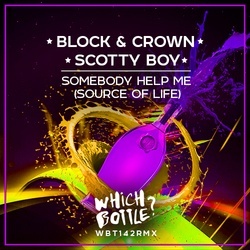 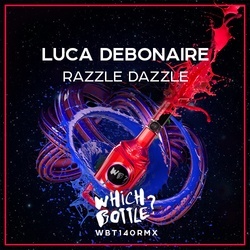 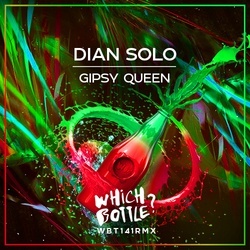 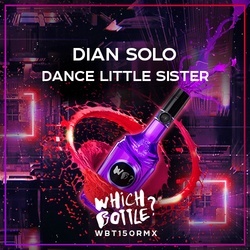 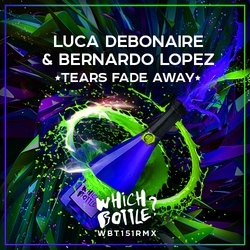 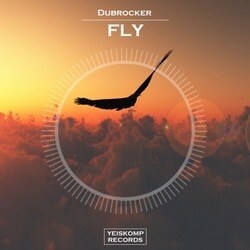 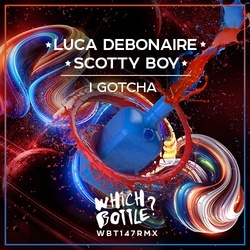 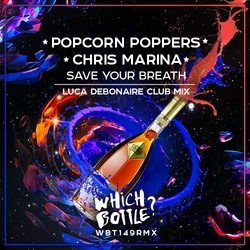 Luca Debonaire with Qurious present their brand new track 'Above The Best' special for «Which Bottle?». 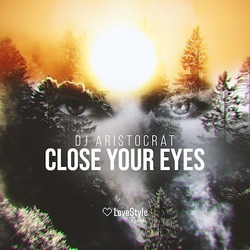 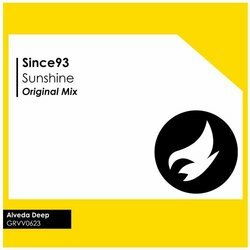 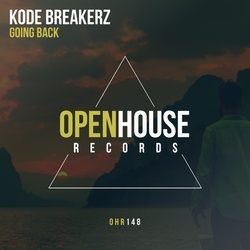 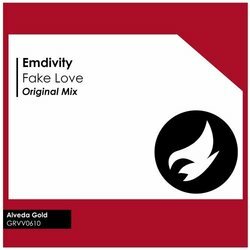 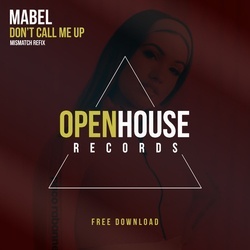 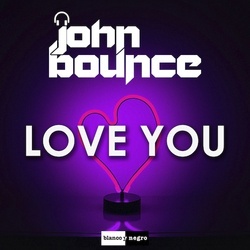 Don't be fooled by the euphoric melodic breakdown in it, because that bangin bassline with this progression are perfect blend for dance! 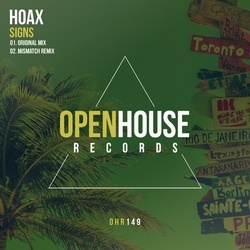 Don't stop to move with us and get your copy now, because more hot stuff is on its way!